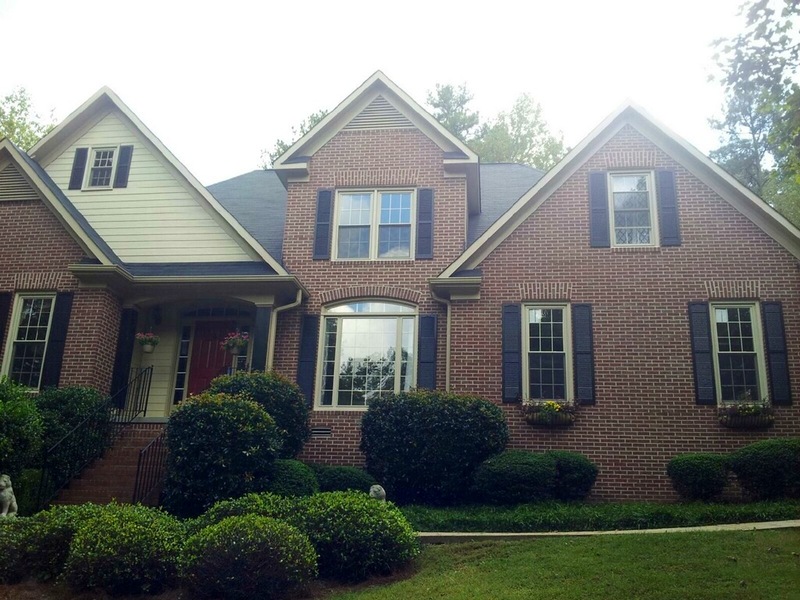 Before After This customer is located in Marietta, GA. They wanted to lengthen their countertop space and make the kitchen larger. 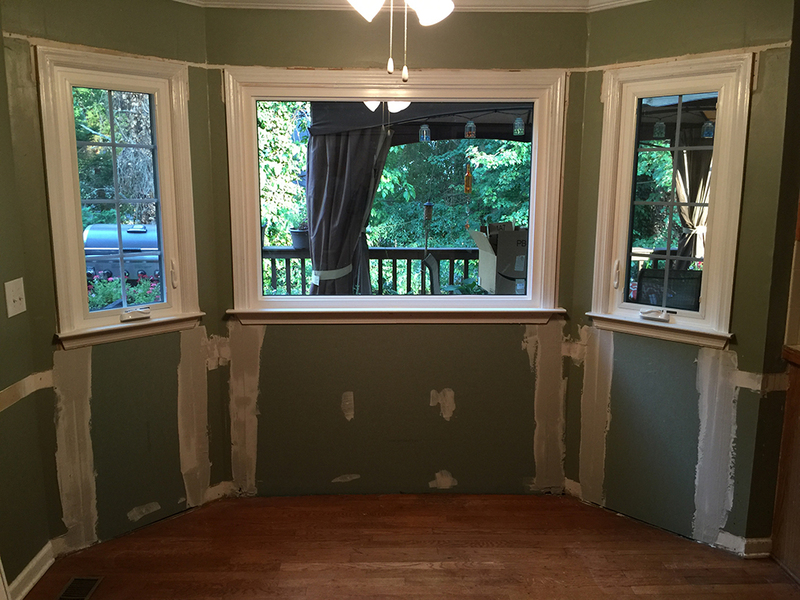 Our team replaced the French doors and old windows with countertop height casements and a beautiful picture window!